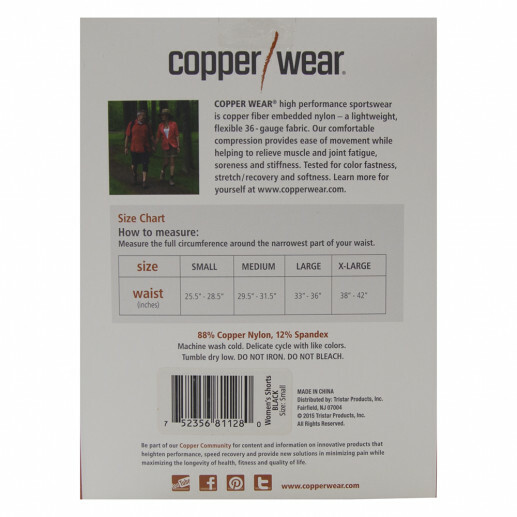 COPPER WEAR high-performance sportswear integrates copper, a natural antibacterial and odor inhibiting agent, into moisture-wicking fabric. 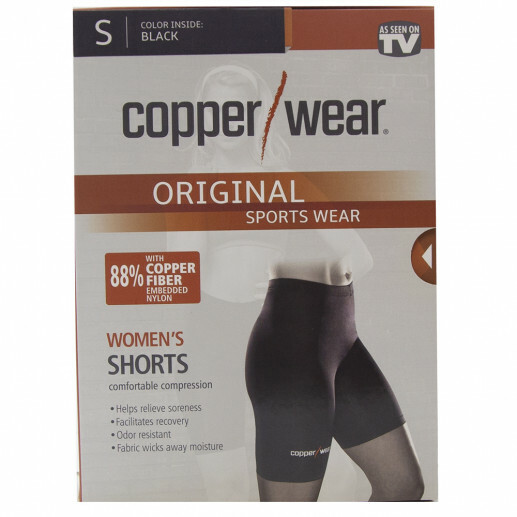 This lightweight, flexible fabric provides comfortable compression for ease of movement. 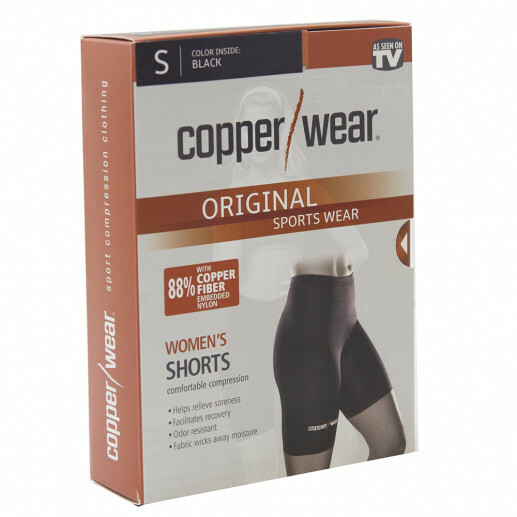 Copper Wear helps relieve muscle and joint fatigue, soreness, and stiffness, and facilitates recovery after workouts.